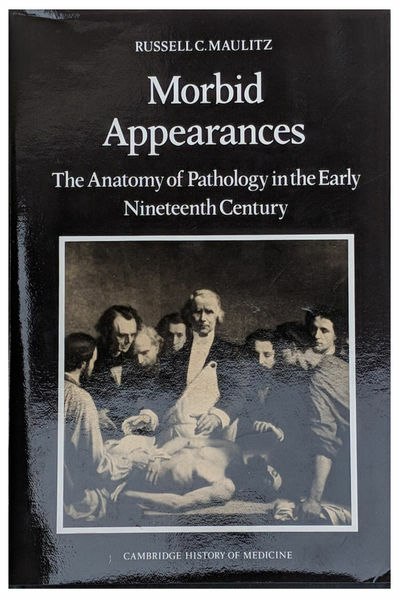 Morbid Appearances; The Anatomy of Pathology in the Early Nineteenth Century. by MAULITZ, Russell Charles (b. 1944).